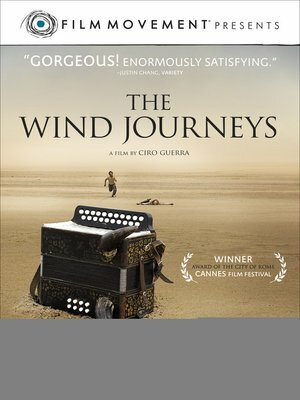 A travelling musician goes on a mystical quest across the Columbian Caribbean to return his Devil-cursed accordion to the man who gave it to him. Columbia. Spanish w/ English subtitles. Official Selection - Cannes FF '09.